What does McDonald's Have to Do With MRI History? 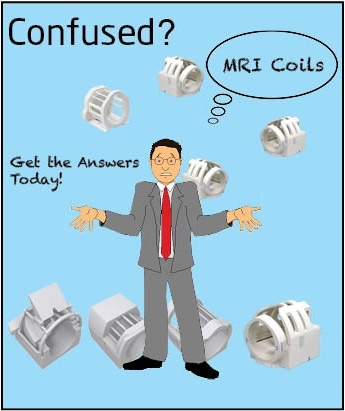 Is It Time To Evaluate Your MRI Equipment? 3T MRI vs 1.5T MRI - Do You Know the Difference? Is a Mobile MRI Right for You? Can Your MRI Be Hacked? 3D Tomosynthesis, Breast MRI or Digital Mammography? 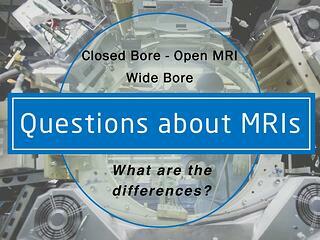 Closed Bore - Open MRI - Wide Bore - Don’t be fooled again! Mammography or Breast MRI? Which is More Effective? Today’s Healthcare Cost Environment: What’s an MRI Facility to Do?